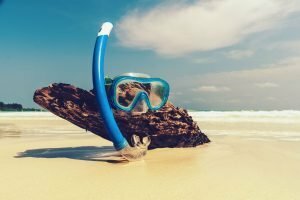 / How Well Do Wetsuits Work in Cold Water? Wetsuits are specifically designed to insulate you against the cold ocean temperatures but how well do wetsuits work in cold water? Wearing the right wetsuit will allow you to dive, surf, or swim in waters with temperatures so low that they can kill. 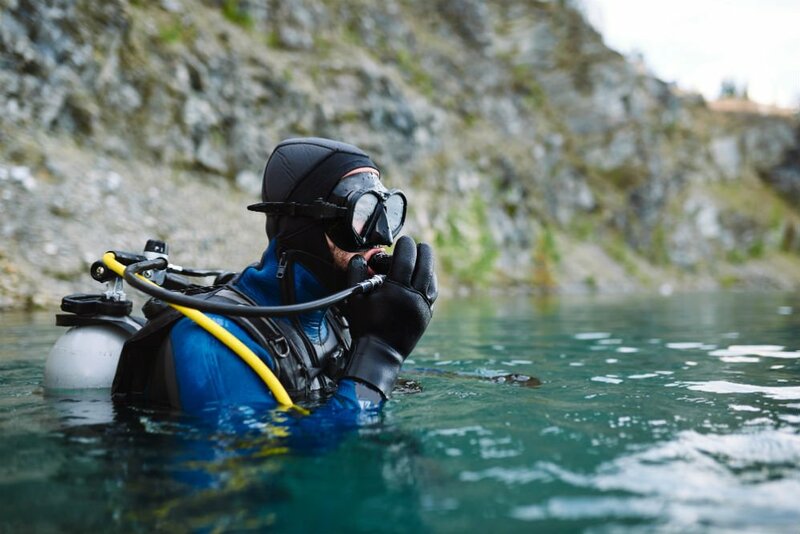 The only more complete protection against cold water is a dry suit, but its cost, size, complexity, and various restrictions make this a suit best suited to rescue operations and underwater exploration only. The thickness of a wetsuit determines how well it keeps you warm in cold water. Yet, with thicker suits comes slightly impaired movement due to less flexibility. Here we’ll be taking a look at the various thicknesses of wetsuits which you find. You’ll be shown how to gauge which is best for the cold waters which you’ll be in. The thickness of the neoprene should be the most important factor in the purchase of your wetsuit. Thickness is represented by two to three numbers. The first number is a representation of the thickness of the torso area’s neoprene. The second is a reference to the thickness of the neoprene in the extremities. If there is a third number, then it indicates the thickness of the neoprene of the arms. Your core temperature is regulated by the torso, making the first value the most important. The temperature of the water in which you’ll be using your wetsuit makes a difference to the style which works best. 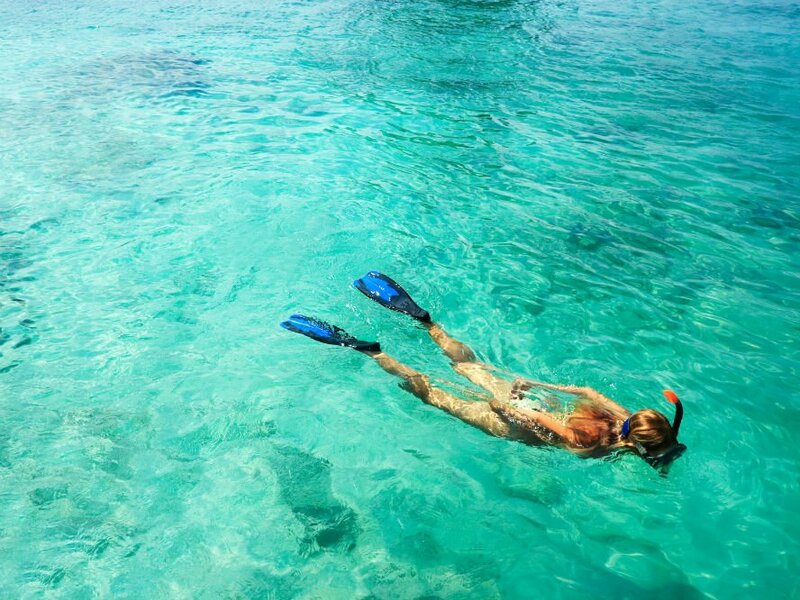 In warm waters, you’ll need nothing more than a rashguard for comfort; while in areas where the water is a bit too cold, go for a wetsuit top and short or a springsuit. 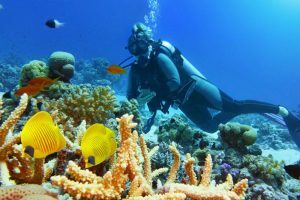 A full suit makes a great choice for most new divers and those seasoned surfers. Almost every diver will find value from boots, while cold waters and autumn dives bring a need for gloves and a hood, too. If you’re going to be using your wetsuit in cold water exclusively, then make sure that you get a full wetsuit with all the accessories and one which is both sealed and taped. You’ve got to keep that water in to keep warm. Wetsuits come in a range of different styles with three different types of seam seals. Here’s a look at the different types of wetsuits which you can expect to find and the best suited to cold water conditions. If you look around carefully enough, you’ll be able to find a design which is perfect for your water conditions and individual personal preferences. Here’s a look at the basic different styles of wetsuits which you get. 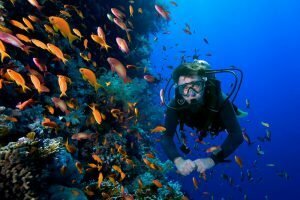 A full wetsuit is a wetsuit which most divers go for. A full wetsuit with moderate thickness gives great protection against the cold. 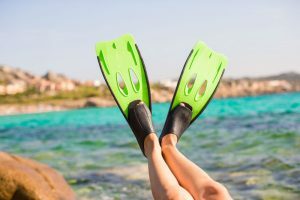 They are the go-to choice for anyone who will be swimming or diving in cold water. Full wetsuits can be found for almost any purpose, granting varying thicknesses and degrees of flexibility. Springsuits and wetsuit shorts & top combos typically feature thinner neoprene. 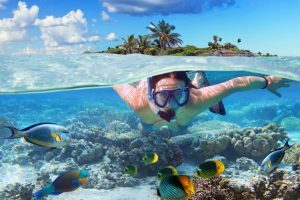 As the favored choice of warm-water surfers, free-divers, and snorkelers, springsuits and shorty suits are handy for high paced water sports, thanks to their not restricting your movement. A long wetsuit features the same design as a full wetsuit, but has no arms. 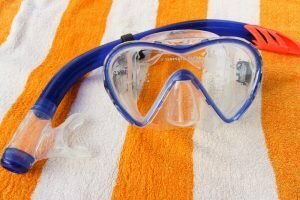 They are great for moderate to cool water temperatures and are often picked by those who participate in watersports. 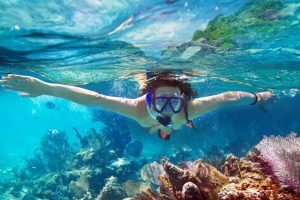 When jet-skiing, rowing, yachting, or performing underwater sports such as spearfishing, the unrestricted arm movement is perfect. The thickness of tops, vests, and bottoms makes them perfect to be worn as an extra layer under a full suit for that boost in warmth while in the coldest of waters. Tops, vests, and wetsuit bottoms vary between 0.5 mm and 2 mm and are a great way to never be affected by the cold in warm regions. A rashguard isn’t made from neoprene, but instead uses Lycra or other highly UV resistant materials. It protects against exposure to the sun and is typically worn under a wetsuit to prevent abrasion and irritation. In really warm waters you can get away with a rashguard alone. There are three basic seam seals which wetsuits use to aid heat retention. Each is best suited to a particular range of conditions. Here’s a look at which seal is best for you. Wetsuits featuring flatlock stitching do not protect you from the cold very well. They are recommended for use in water which is warmer than 62° only. However, it is the case that they are very comfortable. Sealed wetsuits are glued and blind-stitched. They are best for water temperatures at 55° and above. Thanks to the stitching coming out the same side it went in, sealed wetsuits are more watertight than those with flatlock stitching. If you want the warmest wetsuit possible, then you want a suit which has been sealed and taped. As the best option for sub 55° waters, wetsuits like this are glued and then blind-stitched before being sealed with interior seam taping. The taping both adds durability and prevents water from being lost which could diminish the warmth of your insulation quicker. No matter where you’re swimming, surfing, or sporting you’ll eventually end up wanting a wetsuit. The insulation that it gives makes it an invaluable asset while in the water. Wetsuits protect your skin from exposure to the elements and keep you warm amidst the coldest water temperatures, as long as you select the appropriate thickness and style.